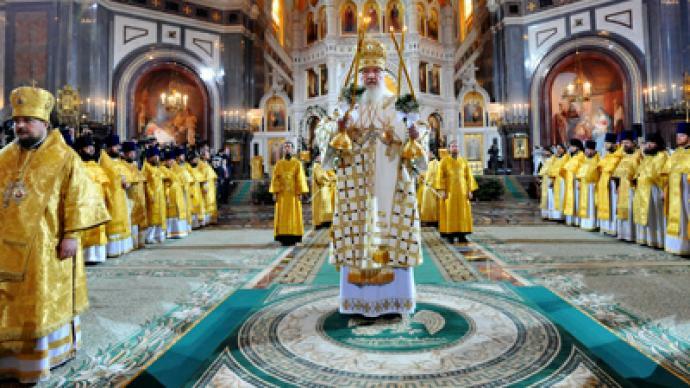 The Patriarch of Moscow and All Russia, Kirill, has delivered the Christmas Liturgy in the Christ the Savior Cathedral in Moscow, where about 5,000 believers attended the liturgy and associated celebratory services. The ceremony has been broadcast live by Russia’s major TV channels. 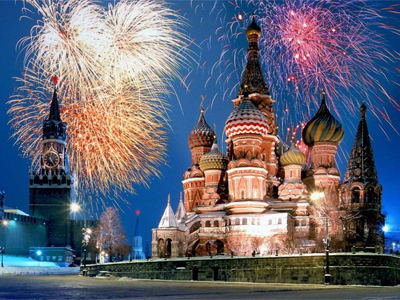 The Russian Orthodox Church follows the Julian calendar, with Christmas falling on January 7. The Julian calendar was introduced by Julius Caesar in 45 B.C. It was later superseded by Gregorian calendar, adopted in 1582. 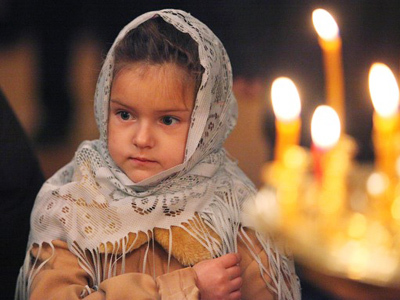 Christmas is also celebrated on January 7 by the Ukrainian, Georgian, Serbian and some other churches. Around 200 million people follow the Eastern tradition of worship. In one of the oldest Christian countries, Georgian worshippers began the holy day with midnight mass. In Bosnia, Serbs carried oak branches to be burned as part of their Christmas ritual. The fires are believed to warm the community with love and remove religious intolerance. 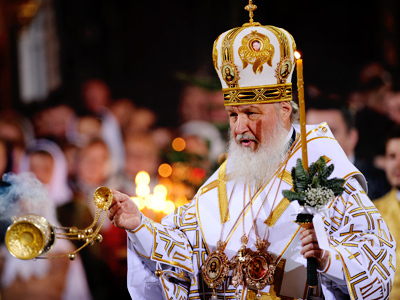 In the Orthodox Church, Christmas is the second most important event of the calendar year after Easter. It is preceded by forty days of Lent when people do not eat meat or dairy products. The Christmas Lent, as it is called, begins on November 28 and finishes on Christmas Eve, on January 6, as the first star appears in the skies. The star symbolizes the one seen above Bethlehem at the moment Christ was born. Traditional Russian food for this occasion is “sochivo” which is usually made of wheat or rice, with some fruit and honey added. It gives the name to the day itself – “sochelnik”. On January 6, many believers refrain from eating at all before the first star appears, proceeding by 10 pm to churches for Christmas services. After the service, on January 7, people traditionally congratulate each other and organize holiday feasts. On this day, children used to visit neighboring houses with brightly-colored puppet show booths and show scenes related to Christ’s birth. In exchange for their shows and singing, they were rewarded with all sorts of treats and presents. In some places, such as Ukraine, this tradition is still alive. 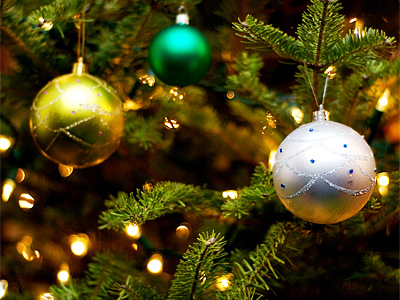 Another tradition would be to decorate houses and churches with spruces and branches of other coniferous trees. The trees themselves symbolize eternal life, while decorating them recalls the tree of Paradise, full of fruit. Christmas services continue in churches on January 7 until late evening. And from the following day, January 8, through to the 17th, is the time of Christmastide, when various festivities are traditionally enjoyed. During this period, people fast every Wednesday and Friday.